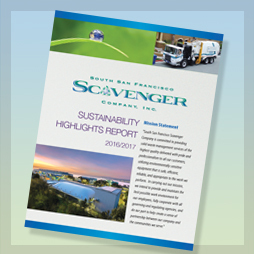 SSF Scavenger Company and Blue Line Transfer are family owned companies that have been providing solid waste and recycling services to our local communities since 1914. We strive to provide quality service to our customers, minimize the negative impacts of our collection and processing operations and maintain a safe work environment for our employees. 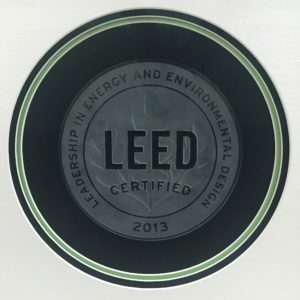 Our efforts have been recognized through several awards and we continue to work towards the initiatives set in our first Sustainability Report.